LibreELEC is one of a range of media playback solutions that supports HiFiBerry boards. 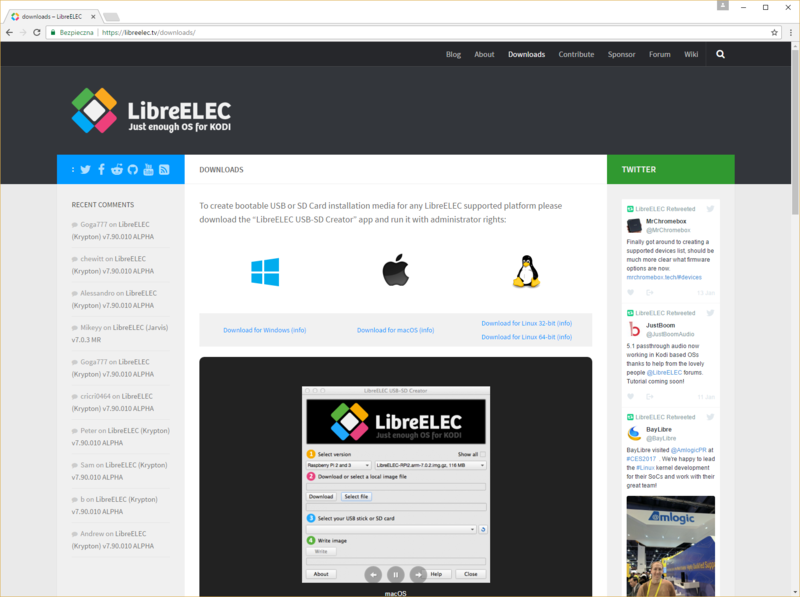 Follow these instructions to install and configure LibreELEC. 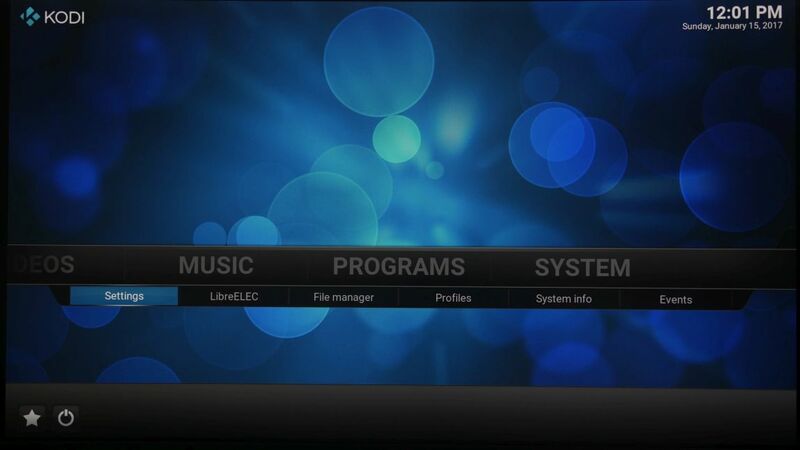 Go to the downloads section at libreelec.tv and download the installer app specific for you operating system. 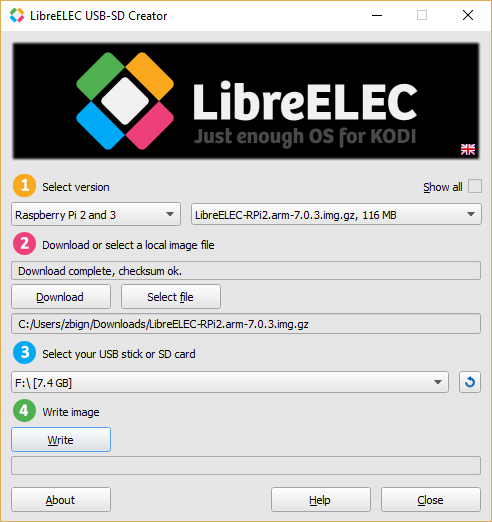 Select your RPi model and the LibreELEC version you want to install. Click Download and specify the download location. Once the download is complete, select the target device and click Write. Confirm writing the image onto the selected SD card. Once the image is written onto the card, disconnect it from your computer and plug it into the RPi. Connect all the cables and power it. Once the system boots up, make sure that the SSH service is enabled and connect to the device over SSH using a SSH client of your choice. 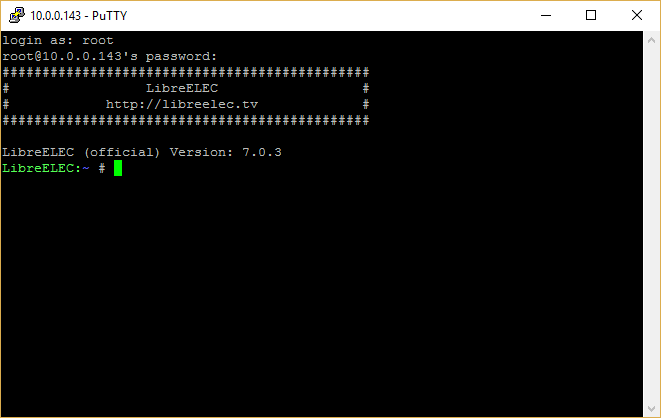 Log in using the default logon credentials: root/libreelec. Press Ctrl+O to save changes, and Ctrl+X to exit nano. Go to System and enter Settings. 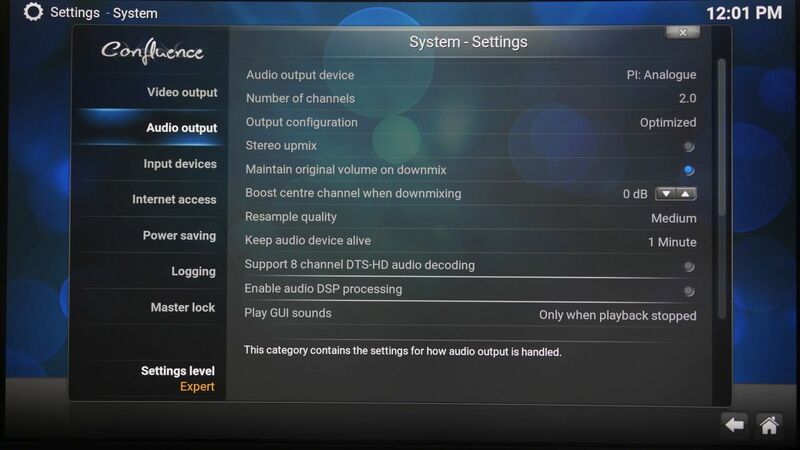 Select System and navigate to Audio output device. 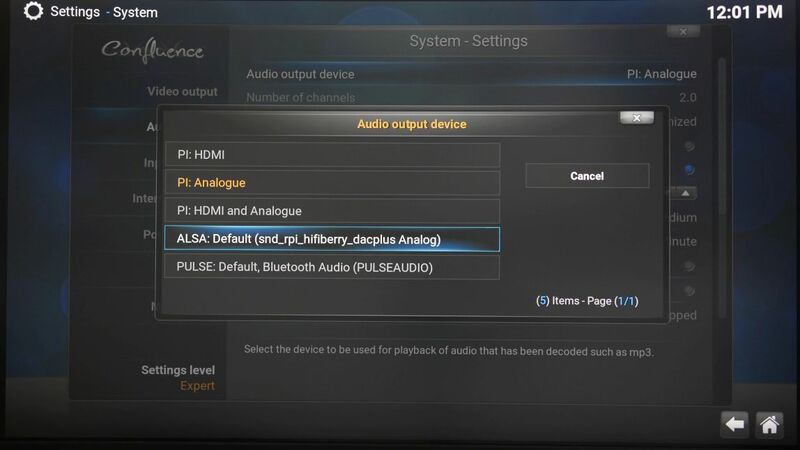 Select ALSA:Default(snd_rpi_hifiberry_dacplus Analog) as the output device. Add content to your library and enjoy it.